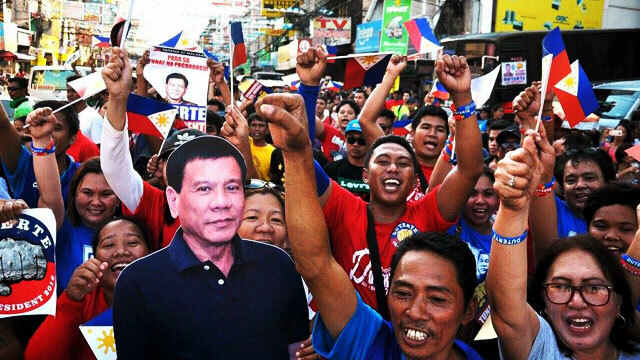 On June 4, Davao City will be the venue for presumptive President Rodrigo Duterte's victory party. Dubbed "DU31: One Love, One Nation," the event will be held at the Crocodile Park from 1 p.m. to 1 a.m., according to GMA News. Event host Kat de Castro says the event will be attended by the incoming president and his family. “Not only Digong will be there but all of his family—Mayor Sara, si Sebastian ang heartthrob ng bayan, will be there. It's going to be the first major event for the president-elect. It's not open for just the people of Davao,” she told ABS-CBN News. Among the celebrities and performers slated to make an appearance are Vice Ganda, Andrew E, Daniel Matsunaga, and Erich Gonzales. Authorities are already preparing for the event which is expected to attract over 100,000 participants, according to CNN Philippines. An estimated 4,000 police and military personnel will be deployed to ensure that public security is maintained. Police officials also reminded the public that canisters, firearms, sharp objects, alcoholic drinks, and backpacks will be prohibited during the event. Davao City’s smoking ban will also be strictly implemented. 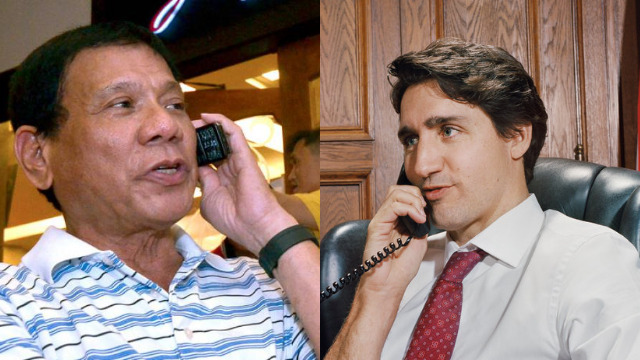 Duterte led the polls in a landslide victory where he garnered over 15 million votes, a six million margin over his closest rival, administration bet Mar Roxas.